Discover a new standard in reliability. 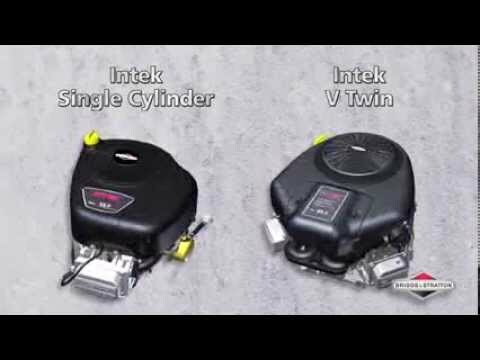 The powerful Intek™ Series riding mower engines deliver superior performance and durability. Provides a smoother ride and more comfort. More durable. More efficient. More powerful. Mows the lawn and lasts long. No prime, no choke, no worries. Just pull for power. Keeps the engine clean by deflecting and ejecting grass and debris for a longer engine life.